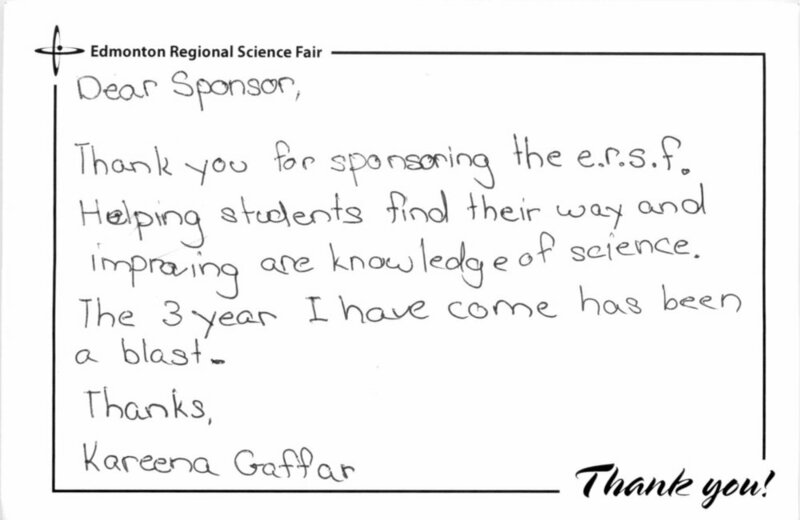 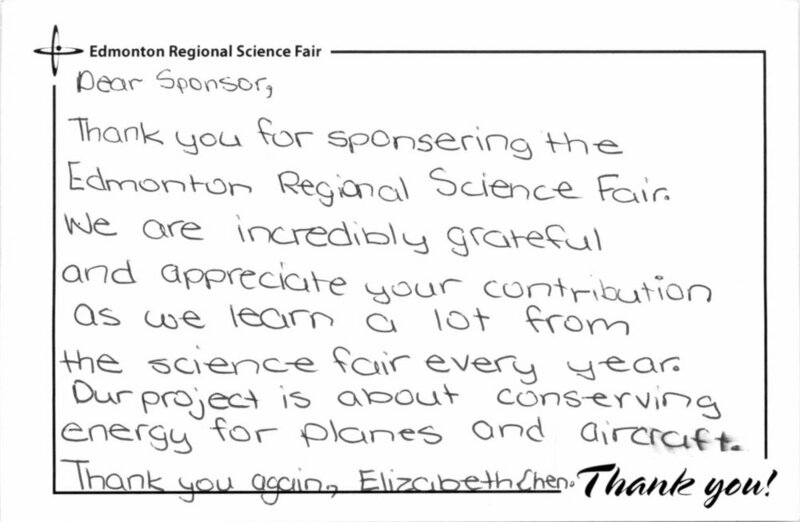 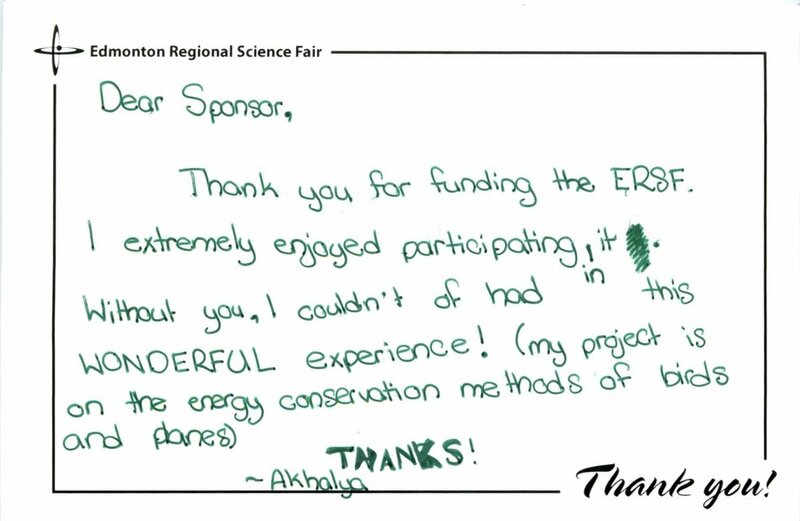 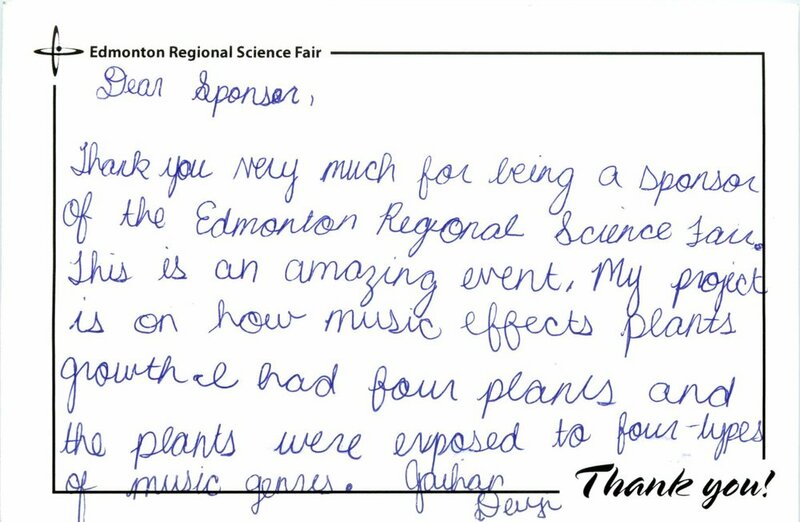 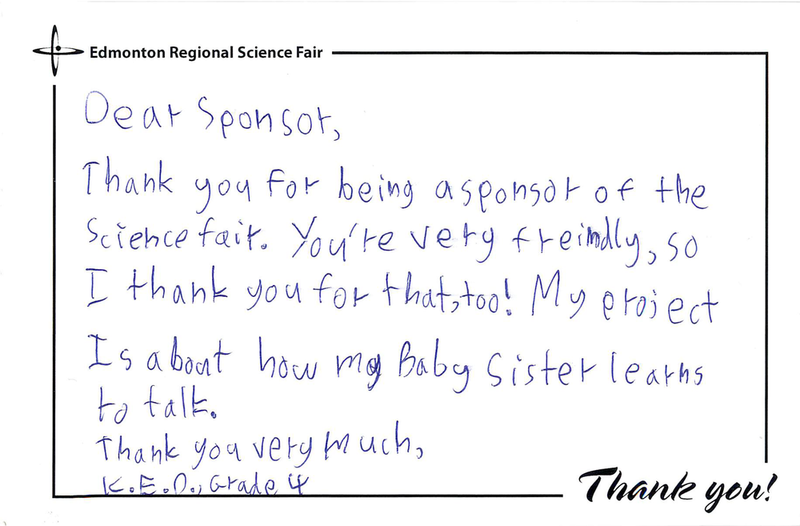 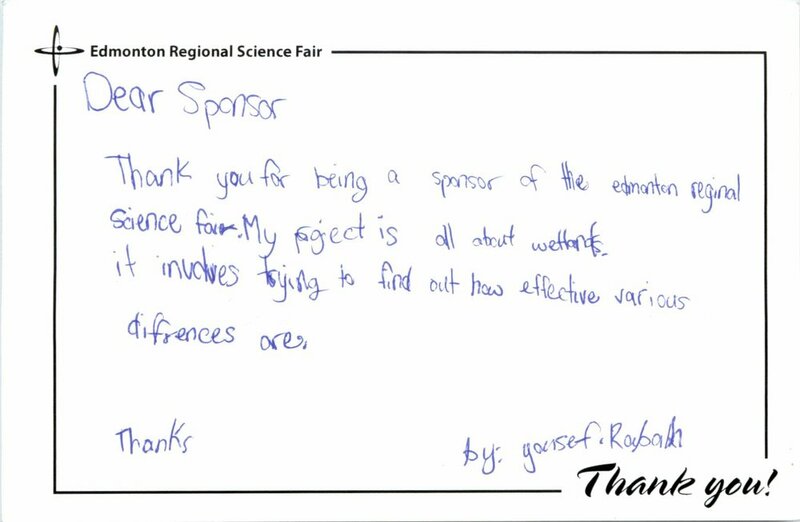 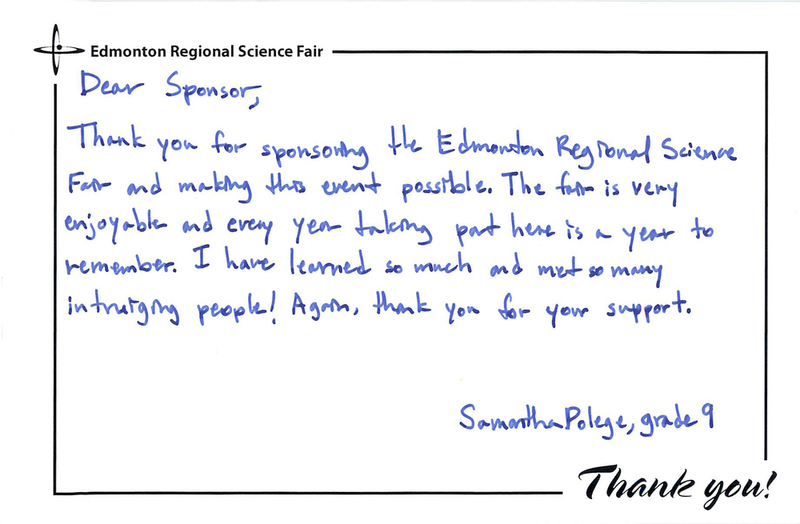 Each year, the Alberta Society of Gastroenterology supports youth in science at the Calgary Regional Science Fair and the Edmonton Regional Science Fair. 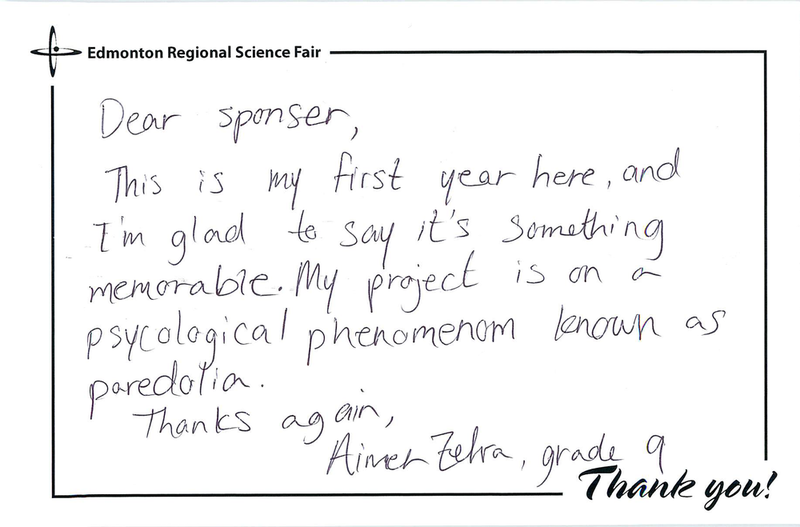 The Society's contribution provides young people with an opportunity to showcase their work and to strive for excellence in their pursuit of scientific discovery. 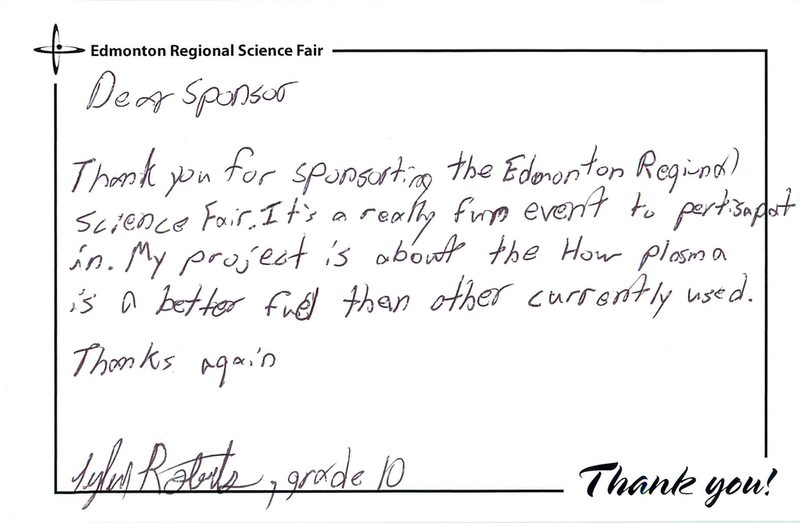 Honourable Mention: Power Your Brain, Exercise!